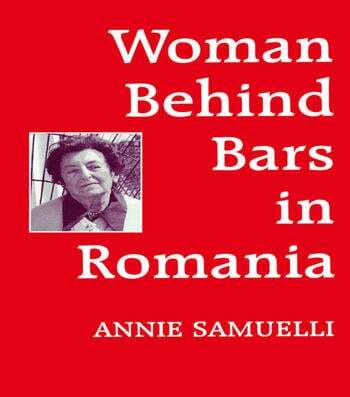 In 1949, Annie Samuelli and her sister were seized by the Communists in a mass arrest of Romanians working for US and British legations. After nearly 12 years in separate prisons, they were released into exile on payment by a relative in the United States. This is her story. The Salisbury Review- "The book is written in a deceptively simple, almost matter-of-fact, manner, but it constitutes a dramatic and graphic record, a powerful and disturbing document and a terrible indictment of a political regime."